We are a leading independent firm of chartered accountants, business advisers and tax specialists working with clients across Gloucestershire, throughout the UK and internationally. We’re Randall & Payne, one of Gloucestershire’s most accomplished, independently owned accountancy firms. We do more than just balance the books – we drive your business forward. If you want to untangle your tax, make your finances work harder, or take your business to the next level, have a chat to one of our accountants in Cheltenham, based in Chargrove House on the Shurdington Road. Want to get more vital information out of your accounts? We can advise on the best cloud accounting packages for your business. Making an investment now means you’ll be ready for whatever the future brings. We'll give you the right advice so you can make the best decision. Growth comes in many shapes and forms. We’ll help you to make the most of your plans and ensure your business reaches new heights. When you reach the end of your business journey, it can be difficult to know where to go next. We’ll help you to plan ahead and exit successfully. With an eye for a promising opportunity, Ollie leads our Corporate Finance team, securing futures for ambitious businesses and their owners. His motto is simple: "If you want to go far, go together." Therefore, he works collaboratively with the wider business community to help businesses at every stage of their journey. Vicky is our Head of Accountancy and a self-confessed perfectionist who has a keen eye for business development and new technology. She is constantly working on our accounts processes to keep standards high, and is usually found meeting with clients to help them achieve their goals and keep their business plans on track. 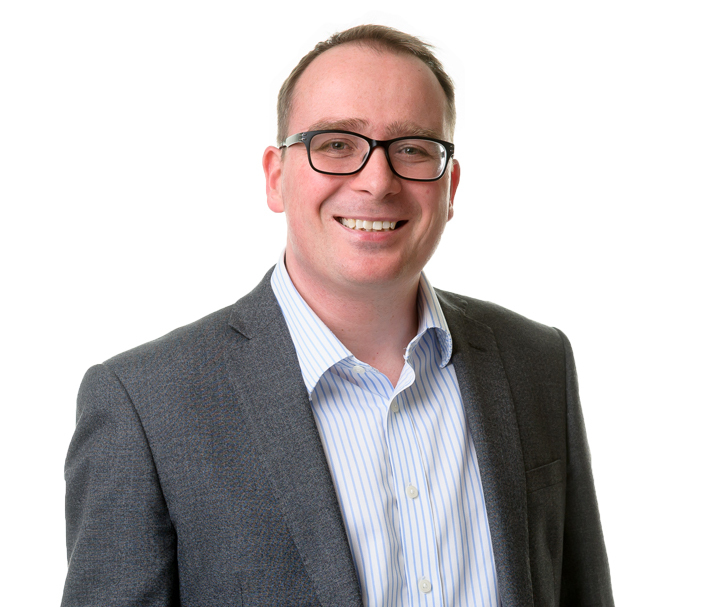 Rob helps our clients to meet their obligations and minimise their liabilities, and works heavily within the education, charity and construction sectors. As an avid long-distance runner, he knows that careful planning maximises results, and is always striving to improve our clients’ tax efficiency by using the latest technology. 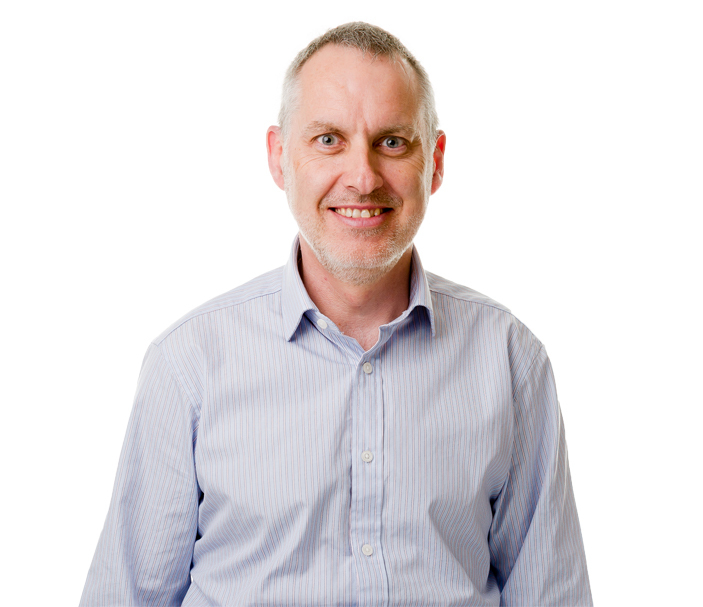 Russ is our Head of Audit and Assurance, and has worked with businesses from every sector imaginable, from retail and hospitality to manufacturing and engineering. As a member of the ICAEW’s Audit Registration Committee, he oversees the professional standards of auditing across the country. 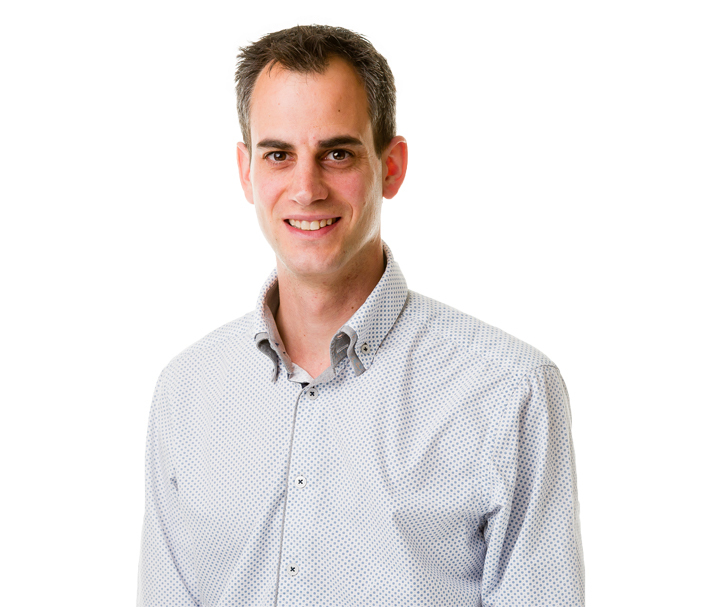 As our resident trailblazer and head of the Business Advisory team, Will brings fresh ideas, tenacity and passion to the table to help our clients meet their goals. 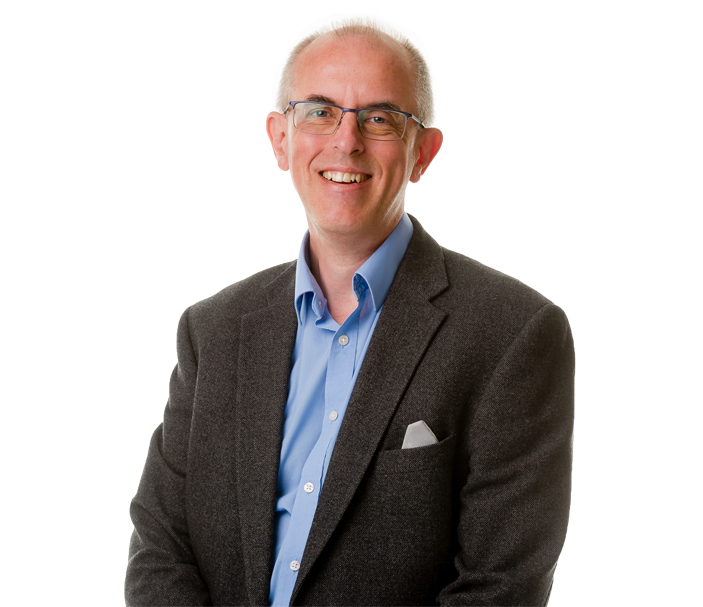 Curiosity, clarity and commitment are at the heart of Will’s business philosophy and he applies this to every aspect of his work, helping businesses across many different sectors. With 35 years’ experience within the firm, Tim has seen Randall & Payne through success after success. Throughout his time at Randall & Payne, he’s made his mission simple – by using the team’s wide range of skills and experience, the firm helps businesses and individuals get where they want to be.